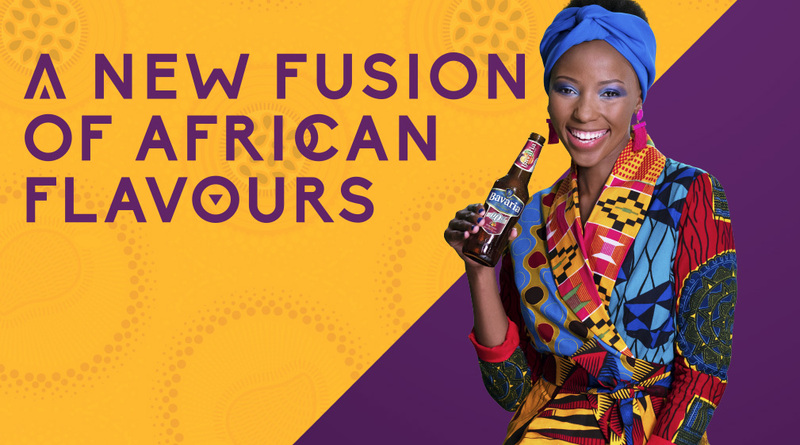 Made for Africa. 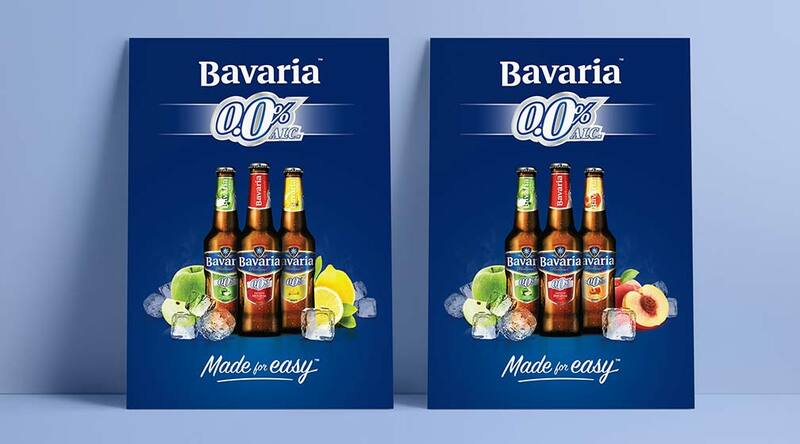 Made for Easy. 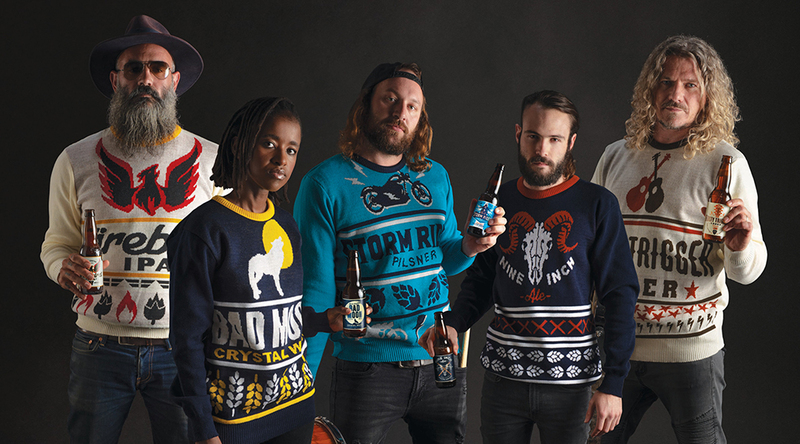 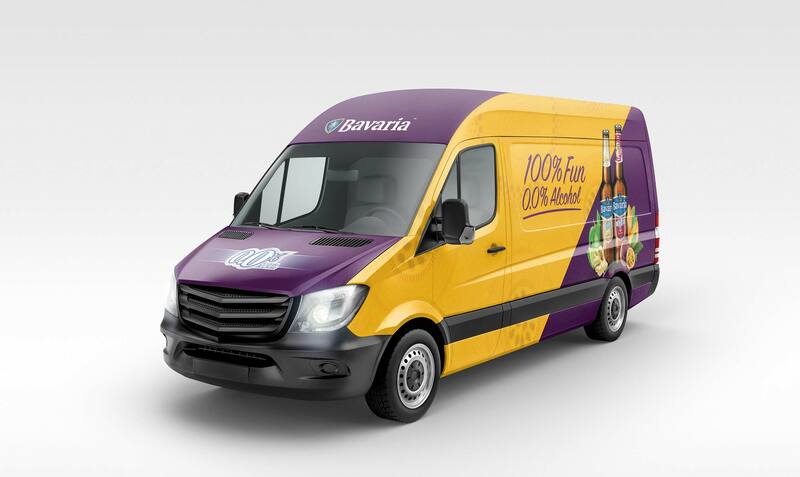 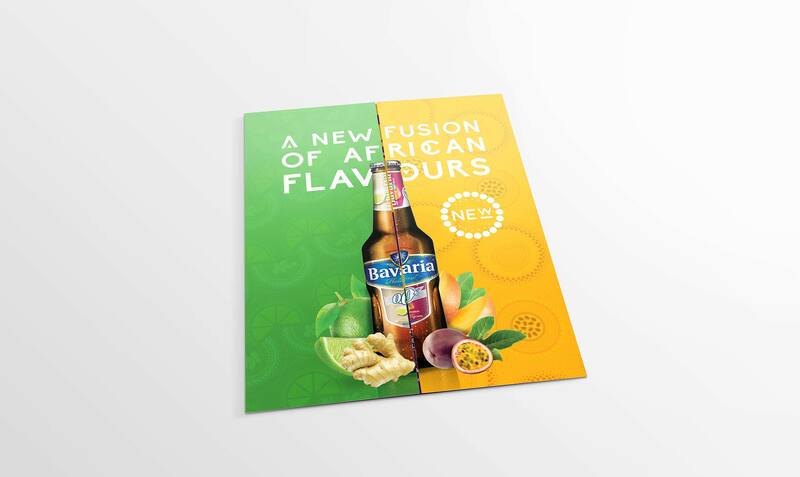 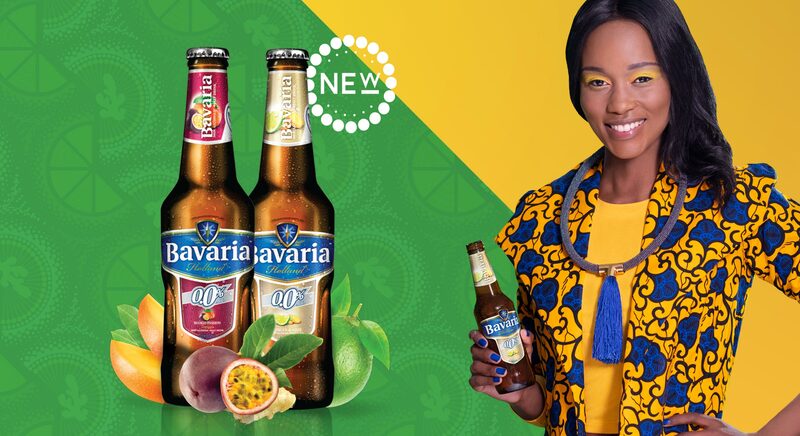 For the very first time, Bavaria launched 2 new flavour fusions into multiple African countries. 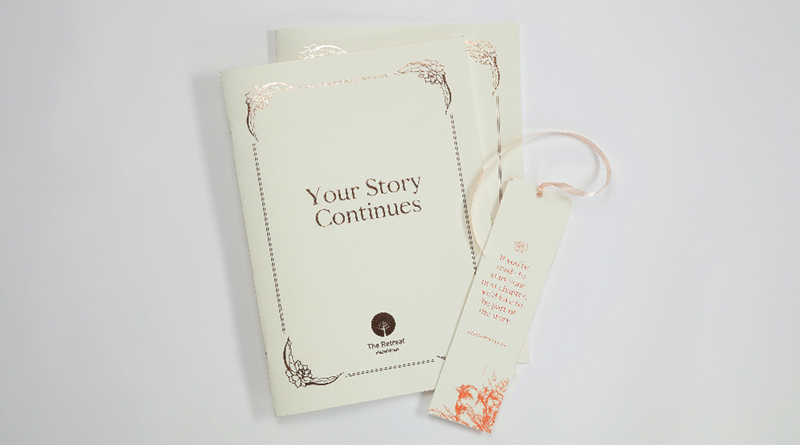 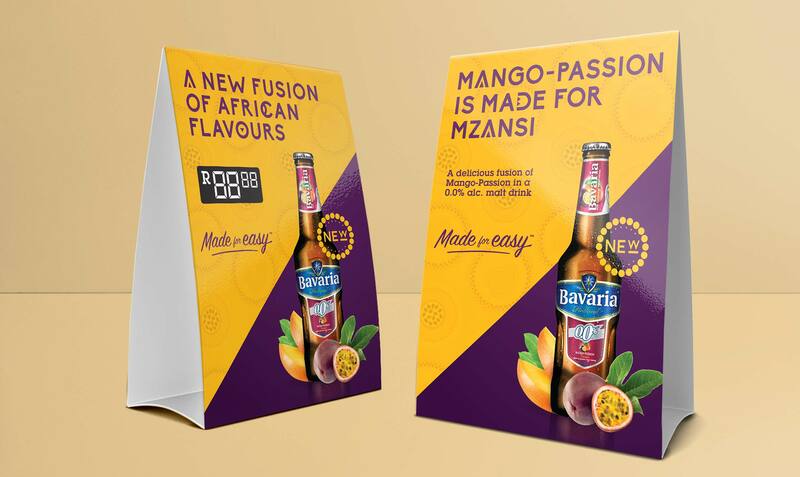 Bavaria’s research and product tests indicated that African palettes were drawn to the flavour combinations of Mango-Passionfruit and Ginger-Lime. 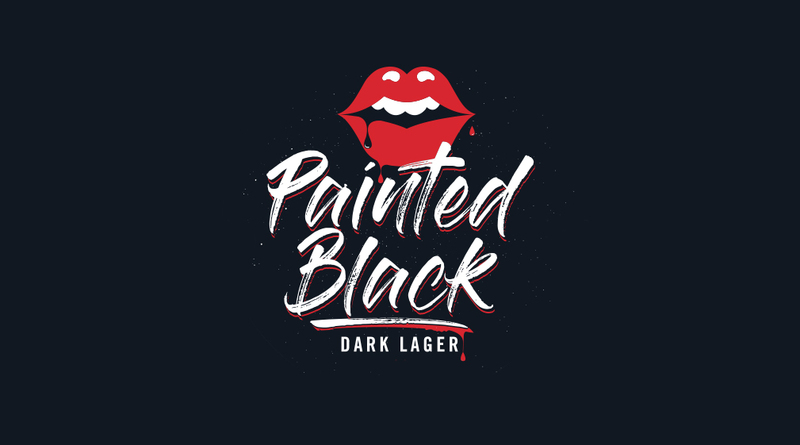 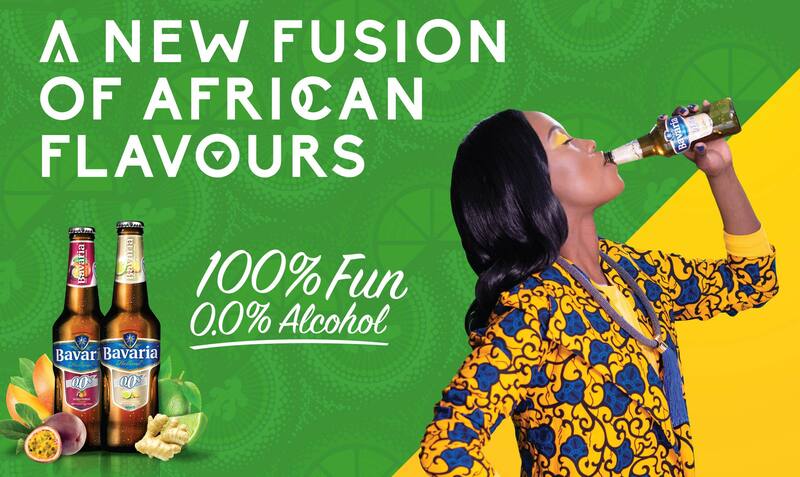 Abnormal used this insight to develop the “Fusion of African Flavours” campaign which showcased the vibrant colours and cultures within the African continent- a seamless link to the product intrinsics. 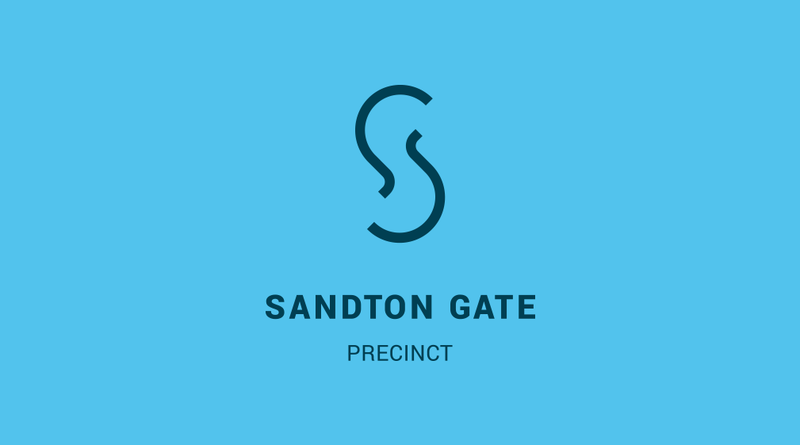 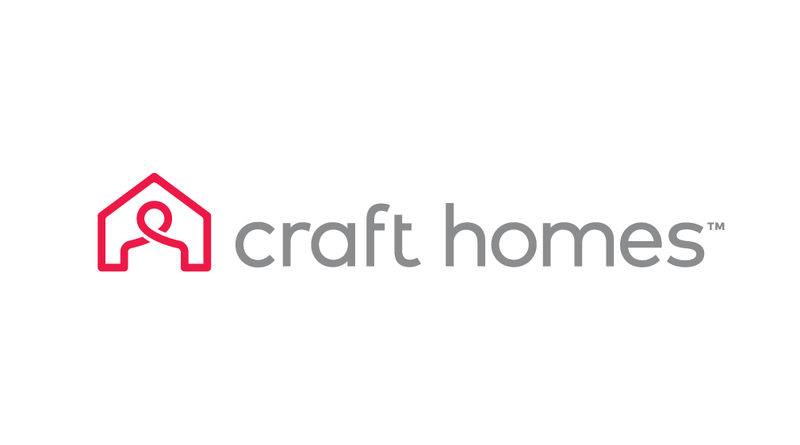 Video content was created for all social media platforms as well as trade collateral in both English and French.